In honor of Breast Cancer Awareness Month, visit participating businesses to support the fight. Learn more about our special offers and events today. Plus, follow @LegacyPlace and tag a friend in our latest post to win a Girls Night Out at Legacy Place. 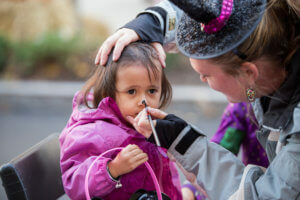 For every tag in the comments, Legacy Place will donate $1 to The Ellie Fund in support of their October Do Good Campaign. This month, Boston Interiors wants to do our small part to help and recognize the challenge of raising money to eradicate this disease. 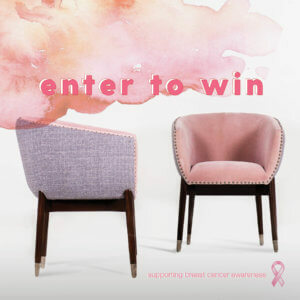 For every entry we receive to win a pair of pink chairs, we will donate $1 to support City of Hope, a leading research and treatment center for cancer. See store for details. In partnership with The Pink Agenda, 10% of the purchase price of our 1.45 Hershey’s Kiss will be donated to support breast cancer research. Available through 10/31. Shop the Family & Friends Event and save 20% off your purchase. Plus, make an in-store donation, during the Family & Friends Event, to benefit Dana-Farber Cancer Institute and The Paper Store will match up to $15,000. See store for details. Support Bright Pink. 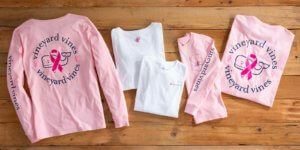 30% of proceeds from this collection go to The National Nonprofit Bright Pink. Plus, receive a free tailgate gift with your purchase of $150 or more. See store for details. Enjoy Fall Sample Saturdays! Choose 3 deluxe samples with any $100 plus spend. See store for details. The season’s toughest gear is here. Shop the Hamilton Plaid, Traditional Coat, Rigby Dungaree and more. Creepin’ it Real for Halloween. Get your Halloween essentials. See store for details. Enjoy 40% off store wide. See store details. 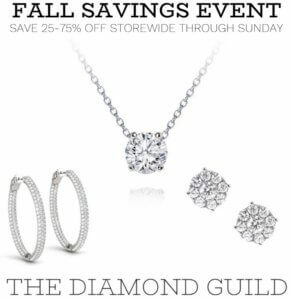 Enjoy 25-75% off at the Fall Savings Event. Now-Sunday. See store for details. Shop 40% off full priced items. Now-Sunday. See store for details. 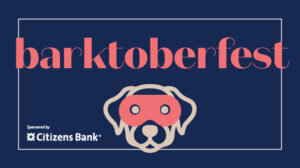 It’s a costume Pawty, meet us on the lawn for our Fall Yappy Hour. For the full events calendar, please click here. 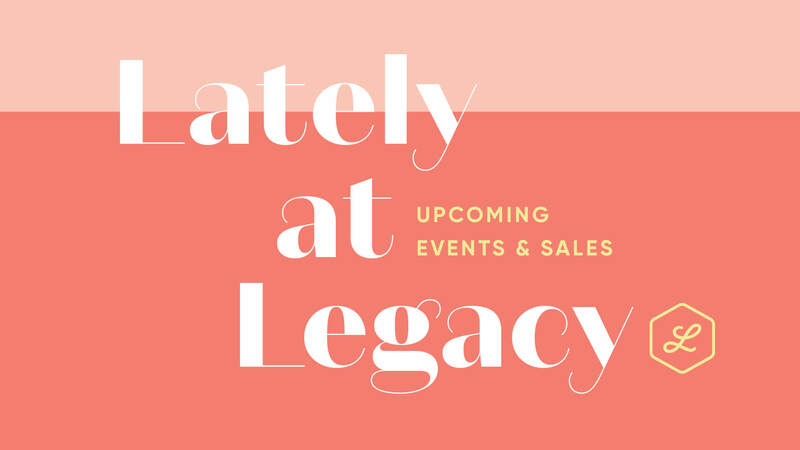 Lately at Legacy is a digital newsletter, check back each week to see what’s new.